Misspelt and misunderstood, kohlrabi has long been the underdog in the vegetable world. And we’ve been missing out because this member of the cabbage family has a lovely subtle flavour – somewhere between potato and swede – and an appealing tenderness when cooked. But it certainly won’t be winning any beauty contests. With its smallish bulb and big bushy leaves, it’s a bit like a giant green shuttlecock. 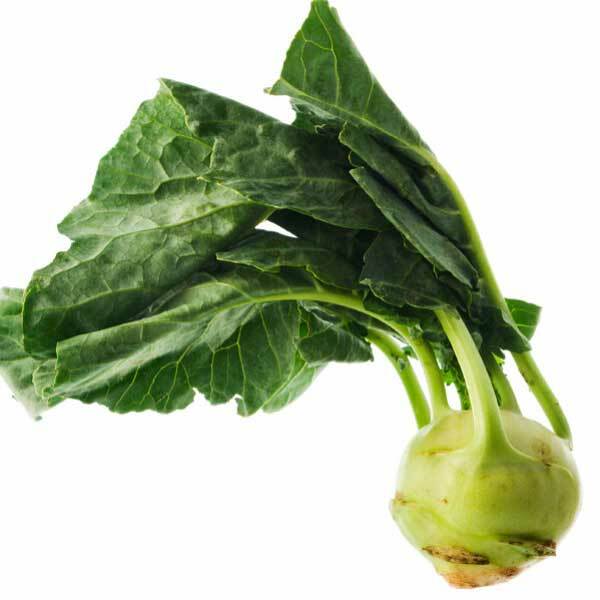 Buy the younger, smaller type if you can, as kohlrabis become woodier with age – the size of a cricket ball is ideal. Use raw in coleslaw, in Thai curries or braised with carrots as a side dish. In season between July and November. Are fermented foods as good for you as the headlines say? Is there such a thing as a superfood?